Beard Insurance Agency is dedicated to providing insurance products that provide quality protection with value pricing. We wish to establish a successful partnership with our clients, our staff members, and our insurance companies, that respects the interests and goals of each party. Success will be measured by our clients choosing us and referring us to others because of their belief in our ability to meet their expectations of price, service and expertise. Our #1 goal is to provide you with the BEST SERVICE, the most COMPETITIVE PRICES and the COVERAGES that you need. We are a proud member of the Gastonia Community. We are long time members of the Auto Insurance Agents of North Carolina, AIANC as the Trusted Choice for your insurance needs. We take great pride in growing with organizations and individuals by modifying their insurance as their business changes. 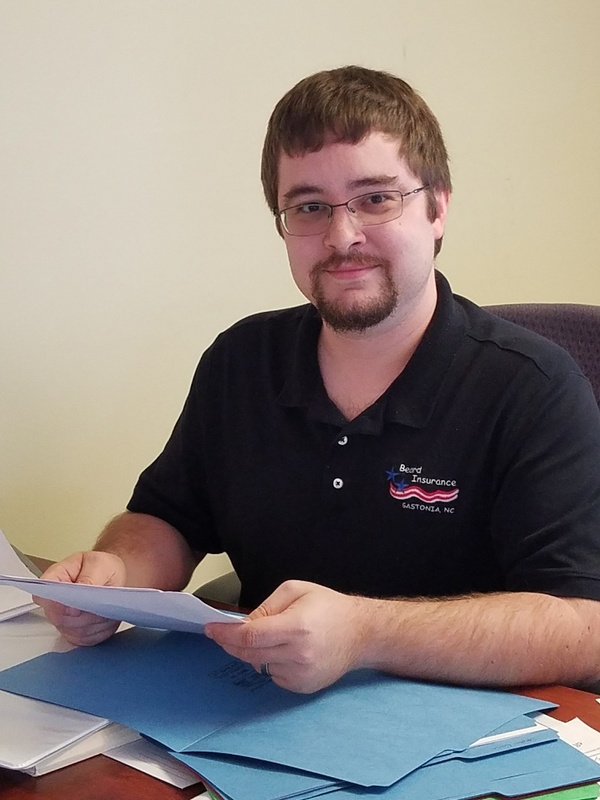 Mike Beard enjoys helping his customers develop policies that suite their needs. He specializes in Life and Health Insurance but also enjoys doing Auto and Home Owners Insurance as well. 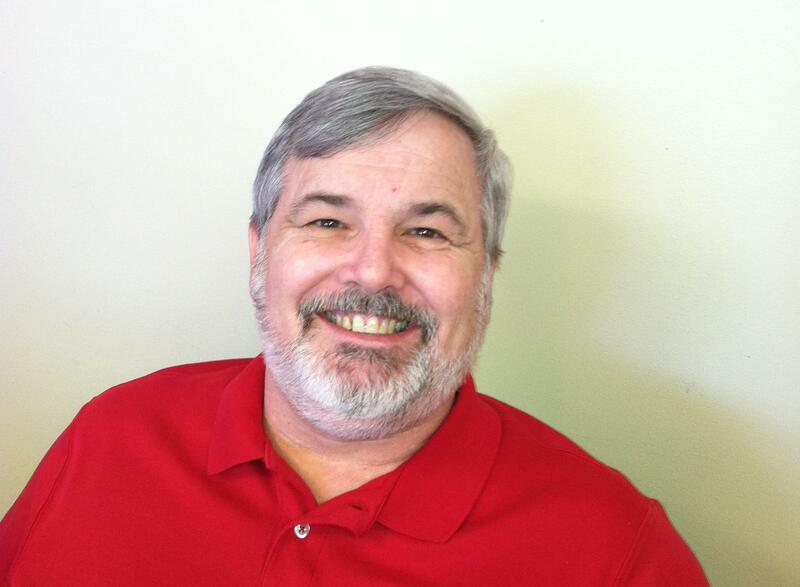 He is licensed in both North Carolina & South Carolina to help your needs in either state. He is a graduate of Western Carolina University's Business Administration and Management. He enjoys spending time with his wife hiking and gallivanting around downtown Charlotte. Sue Gaddy joined our agency in July 2014. Prior to coming to Beard Insurance, she was with Allcare Auto for 12 years. She enjoys working closely with her customers to ensure that they are taken care of. 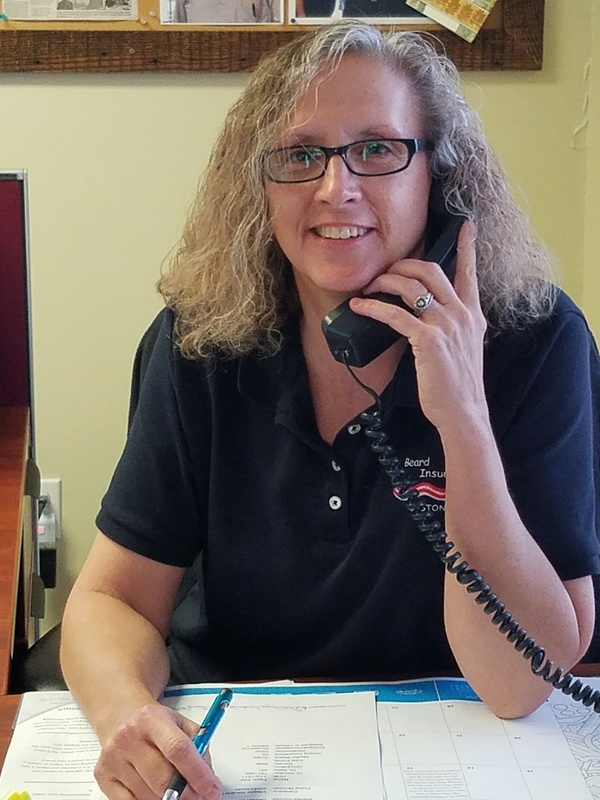 Sue specializes in all types of insurance but enjoys handling your Home Owners and Commercial needs. She has two grandkids that she loves to share stories and photos about, while helping her customers. She also has three spoiled dogs at home. In her spare time, she enjoys spending time with her family and friends.